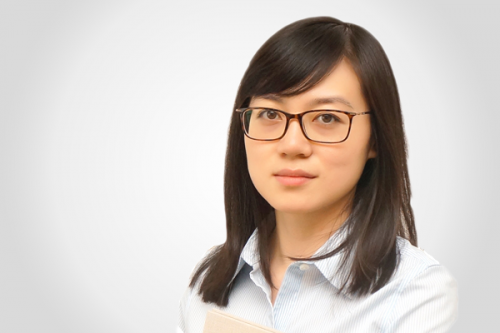 Professional, one-on-one Mandarin tutoring from certified Chinese language teachers who will get you speaking out! 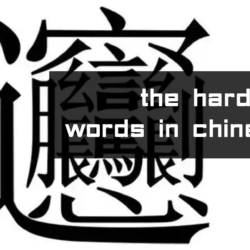 Full Chinese courses built around HSK standards for Spoken, HSK, Business, Travel and more! Learn in an efficient and step-by-step manner for maximum results. Learn Chinese wherever! Take classes on PC or Mobile App while enjoying the virtual classroom, in-app lessons, and daily content. 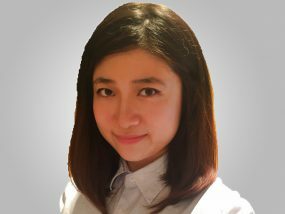 How good is your Chinese, really? 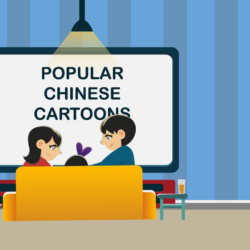 Take our 5 Minute Online Chinese Quiz! 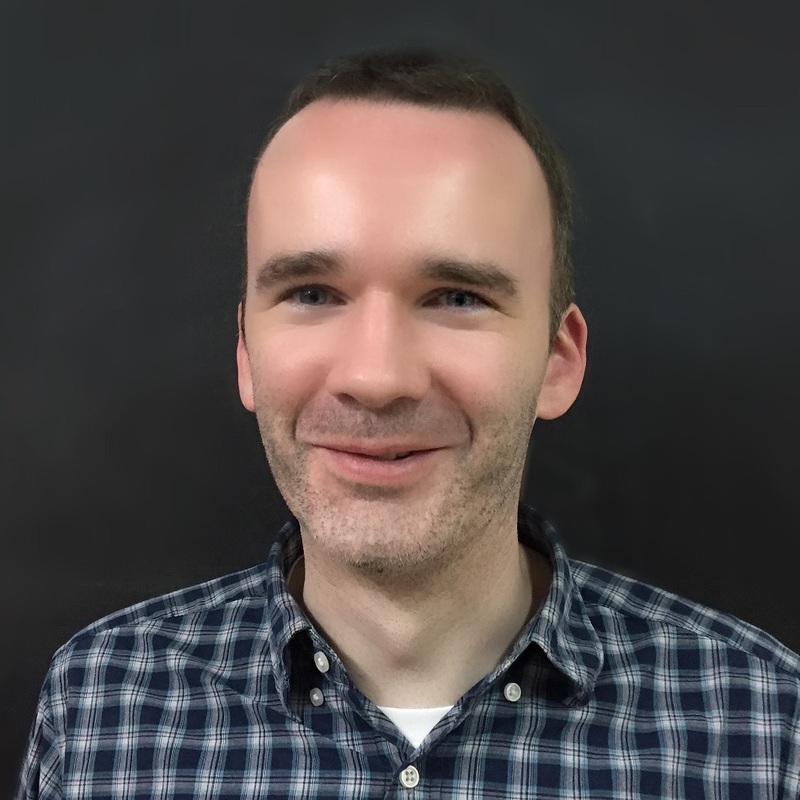 TutorMandarin is an online Chinese language teaching platform and mobile application where certified tutors teach full spoken courses and individual topic-based classes through a state of the art virtual classroom. 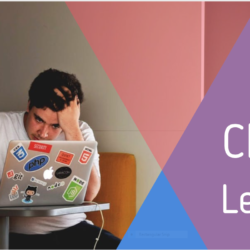 Each student gets a personalized learning experience -- including their own custom student resume, individual class notes, and educational badges. Plus, all students get free access to our daily What's On articles, curated Youtube videos, and Flashcards. 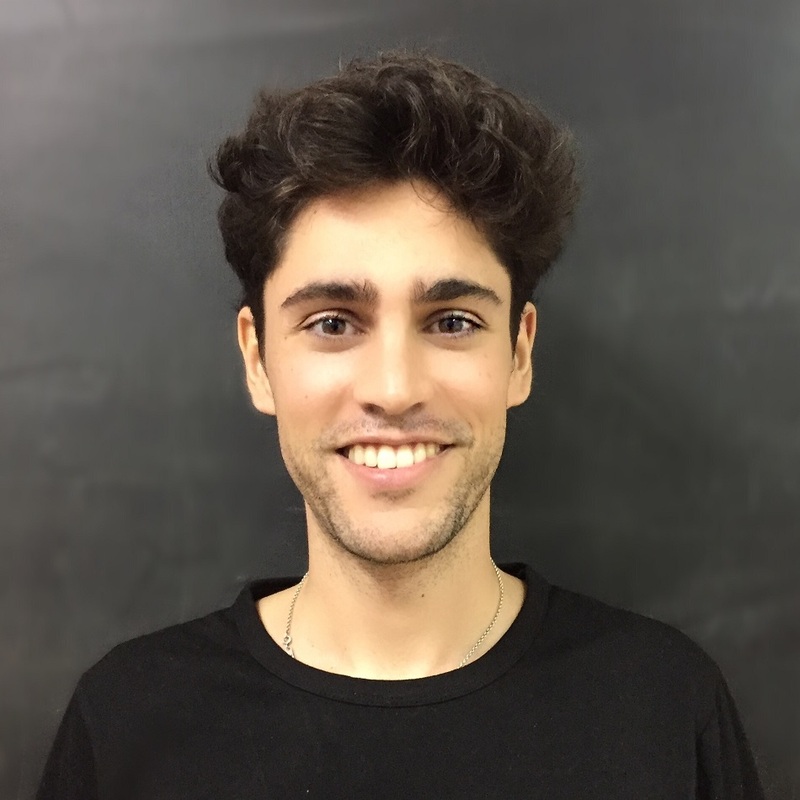 Is tutormandarin right for me? 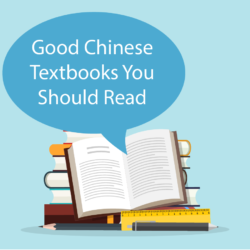 Whether you want to learn Chinese for business, travel, education, the HSK, or simply daily communication - TutorMandarin has the tutors, education system, and technology to help you reach your spoken Chinese goals. 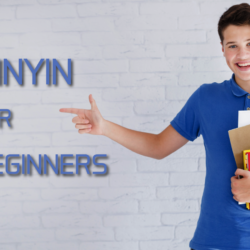 If you really want to learn to speak Chinese, then TutorMandarin is absolutely right for you. 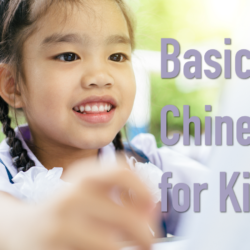 You and every other student start their Chinese journey with a FREE 50 minute trial class and full language evaluation. Start by filling in the form on the 'FREE TRIAL' page and we'll take it from there. TutorMandarin Chinese tutors are all professionals who have graduated with a degree in Chinese Language Education and have deep classroom and online teaching experience. Come meet a few! 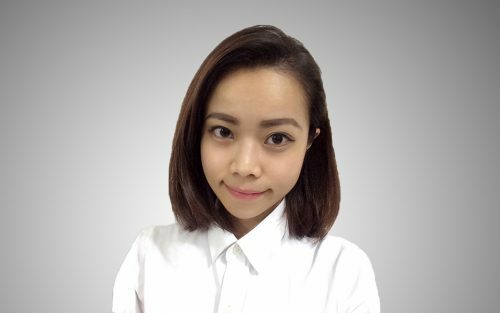 Meet your new #Chinese tutor, Tutor Emma! Hello, this is Emma, I am from Taiwan. 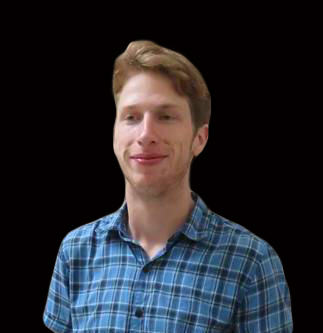 I hold a Bachelor degree in Teaching Chinese as a Second language. 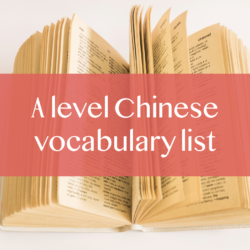 In my three years of professional Chinese teaching, I have taught different students of different background and levels — from total beginner to advanced. I will not only help students achieve their goal but also make you interested in learning Chinese culture. So, what are you waiting for? 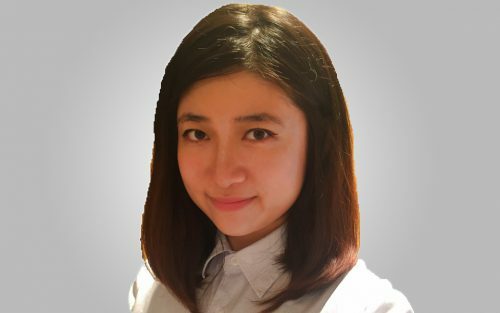 Come learn Chinese with me! 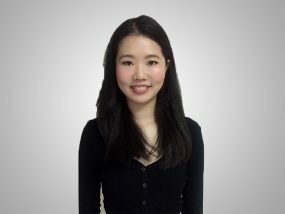 Hello I’m your Tutor Ting from Taiwan, training as a Mandarin tutor. Plus, I’m free to talk any topic relative hobby, travel , international news. 我了解你很忙碌，你不想要浪费时间so that’s why during my class 所以在经过我的课程my style is very intense. 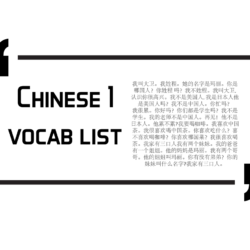 我喜欢给你施加一些些压力to let you get the most out of our classes. Undergraduate diploma and bachelor’s degree from Liaoning Normal University as a major of Teaching Chinese as a Second Language. Hello, everyone. This is your tutor Jennifer. 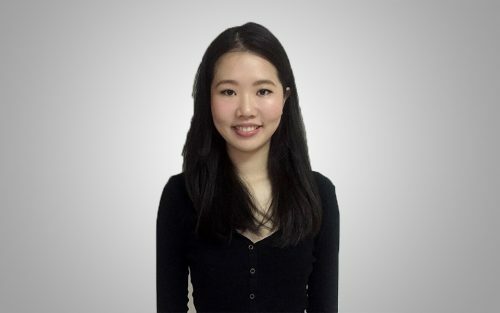 I have had extensive Chinese teaching training with TutorMandarin for over a year.With a background in Social Sciences, I’m happy to teach more advanced topics including social issues or political dispute without prejudice and personal preference. So keep going on your Chinese learning journey. I will be with you every step of the way – see you in class! 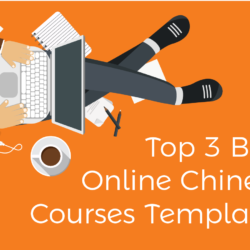 Enjoy full learn Chinese courses for any level - beginner to advanced! Class are only $12-20 for 50 minutes. 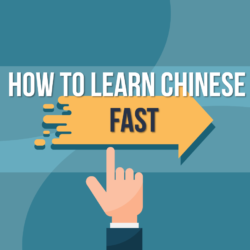 Learn Chinese with our free Chinese PDF lessons, Language Learning Tips, China News, Mandarin Phrases, Videos, and more! 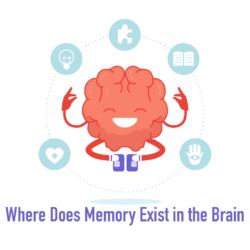 Chinese & Where Does Memory Exist in the Brain? 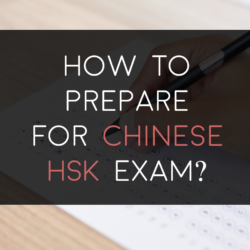 How to Prepare for Chinese HSK Exam? Sign up today and instantly get free unlocked course content and a free 1-on-1 class on PC or Mobile - your choice!